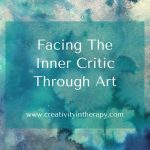 Want to better understand how to use art in therapy? 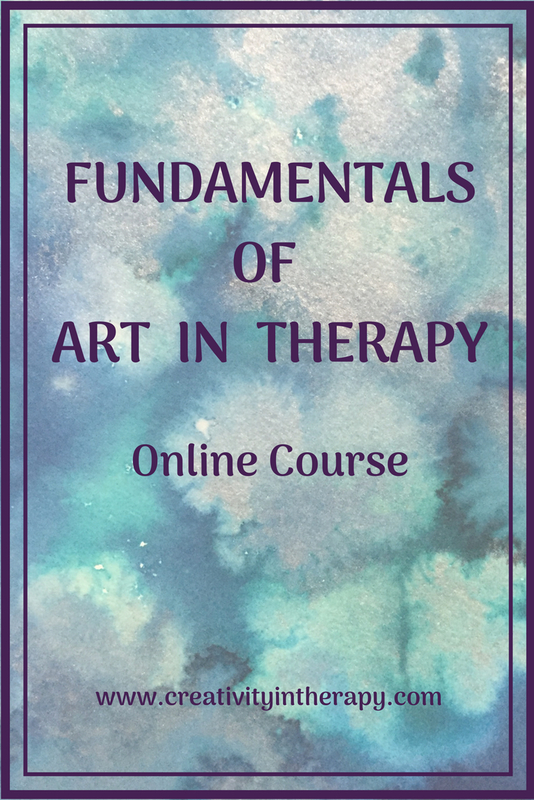 “Fundamentals of Art in Therapy” is a 6-part online course that will give you a strong foundation in understanding the use of art in therapy to best help your clients. Through videos, readings, and hands-on art activities, you will learn essential information about choosing media and directives to support the needs of your clients. 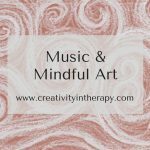 This course is intended for counselors and therapists that want to be able to competently and ethically incorporate art and creativity into their work. (12 CEs available through Commonwealth Seminars) Please note: This is not a certification in art therapy; it is intended to supplement your clinical work and should be used within your own scope of practice. 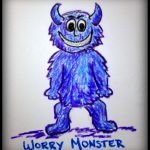 Becoming an Art Therapist requires a master’s degree in art therapy. Registration now open for Spring 2019. The course will start March 16, 2019. The material is structured as a 6-week format, but you can work at your own pace and take longer if needed. Click the link below to learn more. The 6-part “Creativity in Therapy” workshop series is offered twice a year in Austin, TX. 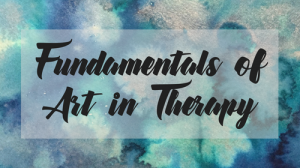 Topics include benefits of art in therapy, different approaches to art and the Expressive Therapies Continuum, your role as the therapist in facilitating art, how to choose media and directives to best help your clients, and ethical considerations. Consultation time is available at each meeting to discuss your own questions or client cases. A guided art experiential is part of every session with all art materials provided for you. 12 CEs available for Texas MFTs, LPCs, and Social Workers, accepted by TX Psychology board. 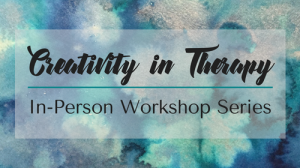 Visit the course page to learn more: Creativity in Therapy Workshop Series. Can’t join us this time but want to be notified in the future? Sign up here to be on the notification list. Want to offer a training or guided art experience for your agency, staff, or professional group? I am available for other creativity workshops and trainings by request. 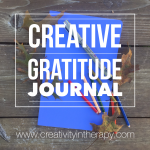 Email me at carolyn@creativityintherapy.com for more information.